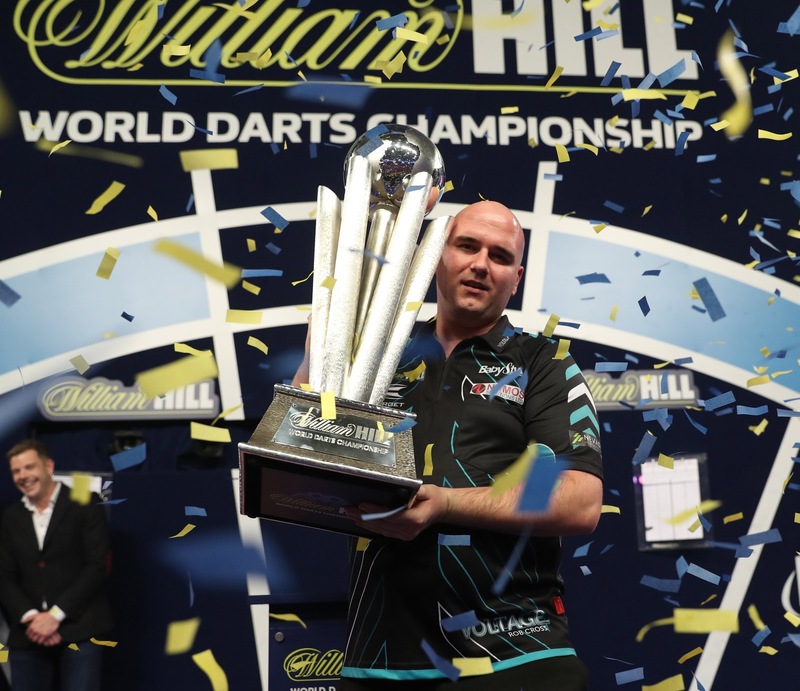 Rob Cross hasn’t had the greatest twelve months since winning his first World Championship and ahead of his defence he has admitted nerves could play a factor. He said in an interview with Live Darts that it will especially come into play when he is introduced beforehand. ‘Voltage’ did go on to say that if he is right he believes he can win it again. Cross revealed: “I definitely believe in the second round I will be nervous. Especially when you get introduced and do all that beforehand. “Last year the Worlds had a different feel to any other tournament. Everyone in the practice rooms keeps themselves to themselves a bit more. No laughs. It’s all serious and it all matters. “I am sure I will be nervous but nerves are good. “Don’t get me wrong, maybe I should win my first match on paper. But upsets can happen, we have seen it in all sports. “The important bit over the next two weeks is that I am right, irrespective of who I have got to face. 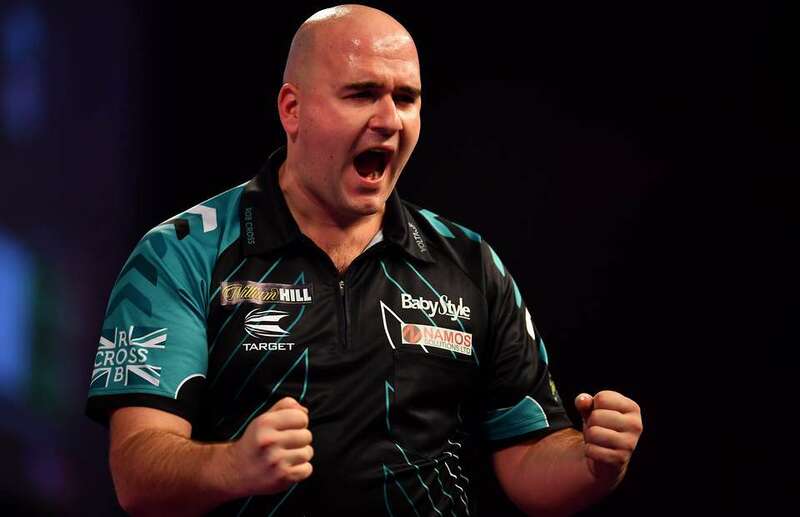 “I have a nice time now to get myself right for Ally Pally.